Great remedy for damaged, dry and brittle hair. We guarantee that you notice a reversal in the look & feel of your hair after just two uses! Perfect dry hair and dry scalp – our churned blend goes a long way to add much-needed moisture to parched and thirsty hair, which is very typical of most African hair types. Great for use to deep condition hair before braiding or putting cornrows or fixing a weave. This product is also great for younger Oloris who wear their hair braided or plaited regularly. 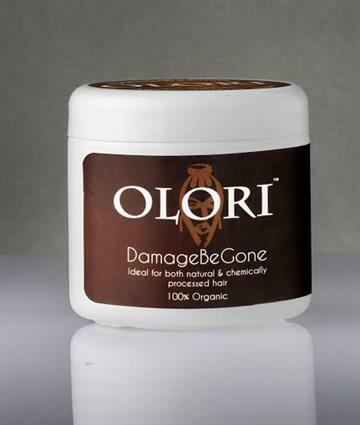 This product is designed to bring out the Olori in your hair!